The country's self acclaimed title of "Switzerland of Asia" doesn’t hold sway if you are looking for cheese, wine and skiing. But, for everything else, I think Nepal is better than Switzerland ( no offense to the nice Swiss people). It has the world's tallest mountains, a blend of culture that is unparalleled in the whole world, the bio geographical diversity that would get Darwin interested and people who are nothing but nice and let you into their lives with smiles. After the political turmoil it went through during which it went from being a democratic kingdom to a republic ( that's right, they kicked the king out), the country is still finding its feet in terms of manufacturing and is heavily dependent on tourism for its GDP. That means, you are in luck. Tourists are treated well and with respect and are valued for the business they bring. That also means that there is a flourishing tourism business in the country which ensures that the facilities that you need are readily available, trails well marked and . It is definitely in the sprouting phases and is a long way off from being too touristy, which can be overbearing of course. The main attraction of the country are definitely the Himalayan giants up north, but the country has so much more to offer than just mountain vistas and high altitude treks. In between the two cultural giants India and China, Nepal has quietly forged an identity of its own that is a pleasant mixture of the vibrant colors of India and serenity and peace of Tibet. You will notice the blend everywhere- in the faces of the people that live here, in the cuisine they eat, in the religious rituals they perform and even in the way they carry themselves. The geographical diversity is astounding - the lowest point of the country is 17 m from sea level and the highest point is- well the top of the world. The geographical diversity allows for amazing bio diversity as well and Nepal's government has made it a priority to work for conserving its biological riches. It actually just celebrated a year during which no animals were lost to illegal poaching- an achievement of course. The country is also making strides in the field of adventure sports. White water rafting, bungee jumping, kayaking, canyoning are the more popular choices. The historic palaces and temples all around the country give an insight to the ancient culture of the country and gives tourists a glimpse of medieval art and architecture. the festival of colors is a major draw for tourists to get involved in. The bigger and better festivals like Dashain and Tihar might be of interest to those who want an insight into the Nepalese rituals. You might also enjoy the countless "jatras"- processions with religious significance that feature dances, chariots and a whole lot of people. A melting pot of a city ,the crowded capital Kathmandu is the only city that has an international airport and so is the gateway to Nepal for most. In my opinion, the Kathmandu valley is the essence of Nepalese culture. It is made up of four major cultural cities- Kathmandu, Lalitpur, Bhaktapur and Kirtipur. The ancient cities, once a stronghold of the indigenous Newars, have still managed to live to this day through palace squares, uncountable temples, rites and rituals that date back centuries and the way of the people. 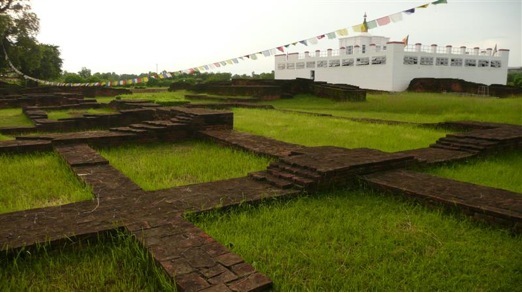 The valley boasts of x number of UNESCO World Heritage Sites- all worth your time that you spend there. Thamel with its buzzing streets lined with restaurants, lodges, shops and travel agencies is the perfect starting place to start exploring Nepal. 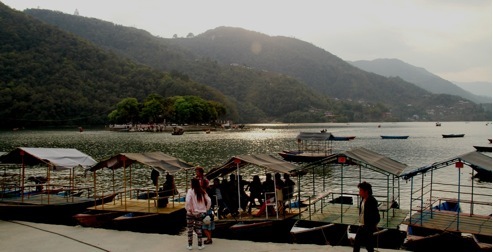 Pic : Phewa Lake , Pokhara , someone righlty said " A jewel in the Himalaya"
200 Kms away from the capital, Pokhara is a quiet town on a lake that is a major attraction for tourists in Nepal. 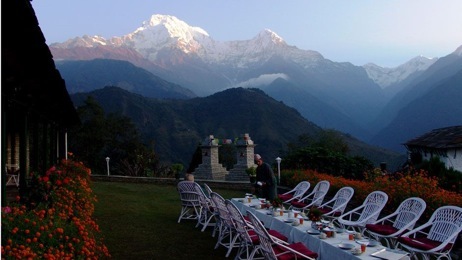 The town is located in the shadows of the Annapurna Range and is a good place to start a couple of good treks. The town has become a hub for adventure sports these days and it offers tourists to try out paragliding and ziplining, and also has a few trails if you want to go biking. Down south in Chitwan, where the temperatures rise and the air is humid, you will be reminded that Nepal is in fact a sub tropical country. The National Park in Chitwan is one of the few places on the planet where you might see the gorgeous Royal Bengal Tiger and the one horned Rhino. 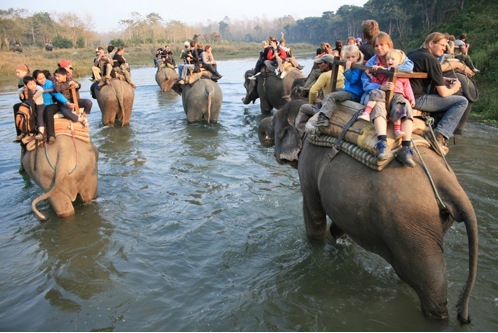 Take an elephant ride and hang out in a cool resort and sip on some beer while you watch the sun slowly go down. Most popular trails are well marked and have tea houses/lodges along the way, so you don’t need to carry camping gear. For trails that are off the popular charts, I suggest you take a local guide. It does always help to have a guide along because he/she can then give you insights about the local culture and make things a bit hassle free. 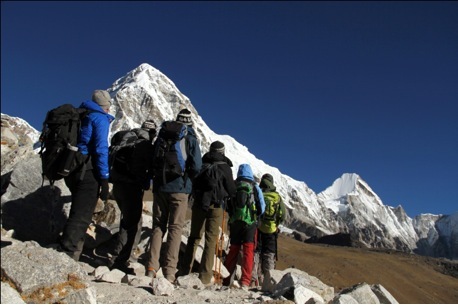 There are places in Nepal that have recently opened up for trekking and need special permits. Most trails in Nepal take you up to dizzying heights, so be careful about "over doing" it. Pace yourself to make sure you are acclamized, and watch out for signs of High Altitude Pulmonary Sickness. The currency is weak compared to western countries and so it makes for one of the cheapest destinations in the world. But again, if you have the bucks to spend, there is no shortage of luxury lodges and hotels that will provide you with top notch service and make you feel like royalty. 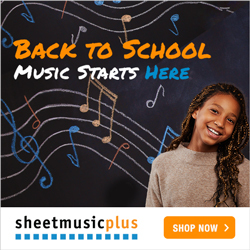 You can spend anywhere from $30- $300 depending on your choices. While on the trail, you will be fine if you spend about $50-$100/day. Airplanes and long distance buses are available to all major destinations in Nepal. Buses are relatively cheaper and let you enjoy the splendid scenery and change in landscape as you get from point A to B. Flying in Nepal is not for the faint hearted, but it is pretty cool and nerve racking at the same time to be landing down on world's most dangerous airports. The travelers or foreigners intend to visit Nepal must hold a valid passport and visa.